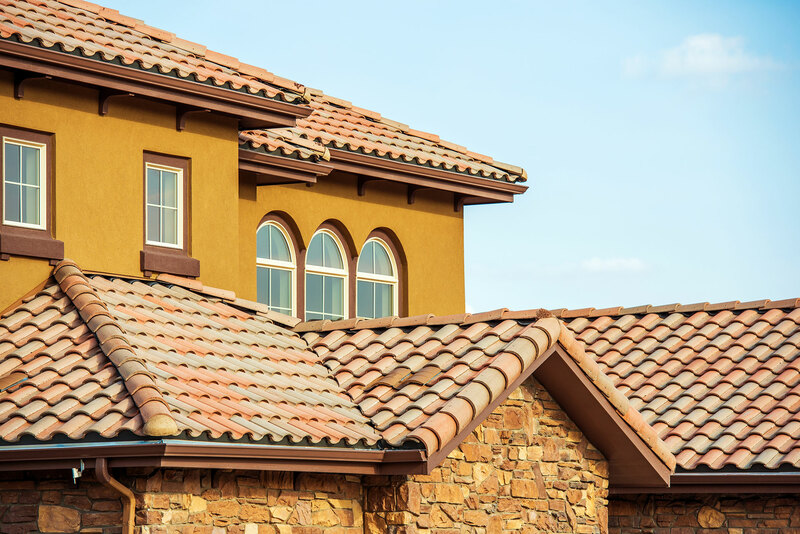 Titan Roofing has been serving the Las Vegas community for nearly 40 years, so we understand the level of commitment and quality that our clients expect. Our continuing goal is to keep meeting that expectation by providing quality materials, precise craftsmanship and responsive customer service. We have the experience to get the job done quickly, efficiently and cost effectively. We offer a fair price along with fair business practices. Our dedicated service department is there to answer all of your questions and assist you with your roofing concerns. In most cases, we’re able to give you an estimate the same day. We know that our reputation is the best marketing tool we have. From ‘tune-ups’ to complete roof replacements, we strive to be the Valley’s Preferred Roofing Contractor. Our terms are easy – we work for you, and we’re here to help! You can always expect the best with Titan Roofing. Titan offers fast, quality service to these South Nevada Cities: Las Vegas, North Las Vegas, Nellis A.F.B., Henderson, Summerlin, Seven Hills, Anthem, Sun City, The Lakes, Boulder City, Mesquite and Pahrump. We highly recommend TITAN Roofing company. I am writing you to express our pleasure with your company’s roofing services. Your prompt response to our call for a roof repair estimate and the timeliness of the repairs were exceptional. Your employees were on time, conscientious, and skilled. Every aspect of our Roofing Contract Agreement has been addressed and although we had no questions or concerns during the repairs we considered their offering us the opportunity to as as the sign of a very professional company that values its customers and their satisfaction. I was referred by our realtor after the home inspection indicated damaged and missing tiles along with a few other items. I called Titan up and they sent someone right out to inspect and give us a quote on all the work. Once we closed on the house, I called them up and told them we were a go. Within the week they were out and had everything on the list repaired or replaced. They also provided before and after pictures which are really nice since I’m not clilmbing up there to look myself. Overall they did what appears to be a fantastic job in a very timely manner. Al the girls in the office answered my calls and questions on the spot with a professional and courteous personality. I would definitely recommend Titan to any one needing fast and professional roofers. I just wanted to thank you for a job well done. Everything looks good. And everyone that I met was kind and helpful. I will look forward to working with you again. Not too soon, I hope! On time…Great communication…Timely job…Excellent cleanup. They were timely in getting the job done. They answered any questions with no problems. Did cleanup when they were finished. Titan Roofing is simply awesome! Titan Roofing is simply awesome! Fast response, in-depth analysis of roof problem, complete repair done with in 24 hours – very neat & clean,polite & professional – definitely 1st class – all-around nice experience. Titan Roofing did a great job! Titan Roofing did a great job, the price was good, everyone was friendly and the job was finished quickly. Titan is a true professional. Honest, integrity and commendable in getting his job done on time. Efficient and very polite in their business manner. It is with great privilege that I write to you in recommendation of Titan Roofing as a vendor. The Avlia Park Homeowners Association has undergone an extensive reconstruction project and Titan Roofing was hired to completely replace each of the roofs in our 240-unit condominium complex. Over the course of the entire project, Titans’ employees exhibited a high-level of professionalism and worked hand in hand with multiple vendors. Their work was timely, efifcient and always neat. Titans’ employees displayed their ability to work within a team as they willingly cooperated with stucco crews, HVAC crews, electrical crews and many others. Inspections of their work has shown it to be of the highest quality. From upper management to the laborers, I have been completely satisfied with the excellence of their work and how they have handled each aspect of the project. I am grateful that we chose them for our project and would highly recommend them to anyone in need of a roofing vendor. My Board of Directors and myself would like to thank you for the splendid job that your company has done on our construction defect litigation project. Our roofs were tested by a rain which amounted to almost an inch and the roofs held up admirably. My Board and myself would highly recommend Titan Roofing to anybody in need of any roof repairs or replacement. I want to thank you and your company, Titan Roofing, for a “Job Well Done”. I want to commend you for your staff’s professionalism and quality workmanship. 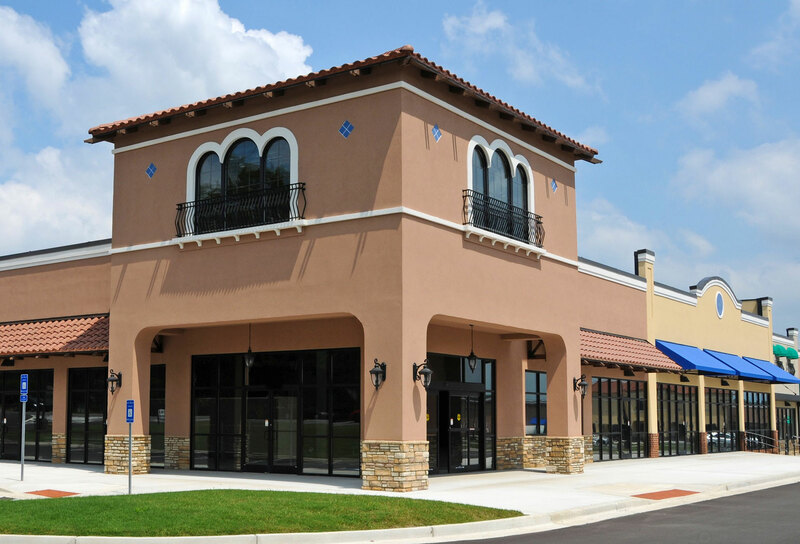 Our property was not an ideal property to work on and your company exceeded our expectations on the timeliness and quality of the product you provided. Working on 28 buildings while people were living in these buildings and completing the project without any flaws was remarkable. My name is David Ambacher and I am the Vice President of Sun City Summerlin Neighborhood Maintenance Association (SCSNMA). I am also the committee chair that is responsible for all the roof and stucco walls of our 459 homes. I have been associated with Titan Roofing for about the past 4 years and I can say that they are the best I have ever worked with. They are very knowledgable about all roofs and working with them has been enlightening. They respond quickly to problems, take pictures to back-up what needs to be fixed, repair with quality that does not need to be re-repaired, and work with our association to educate us and homeowners on the problems. 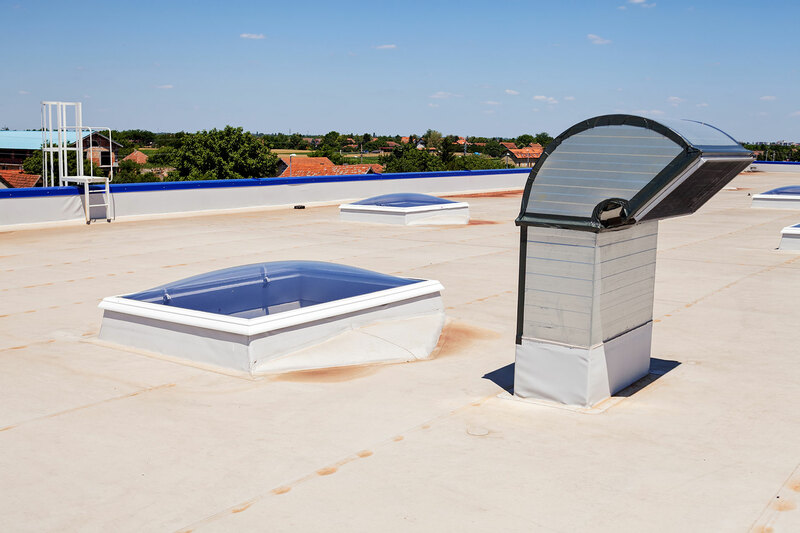 The preventative maintenance we have them do twice a year on our flat roofs has extended their life and we do not have to spend reserves to put new roofs on for quite awhile. They are very consciences on cost and I have yet to find a better roofing company in the valley. They go above and beyond when dealing with me or any of our homeowners which makes one feel that they are a partner with us and not just another contractor. You can not go wrong using them to repair and maintain your homes.